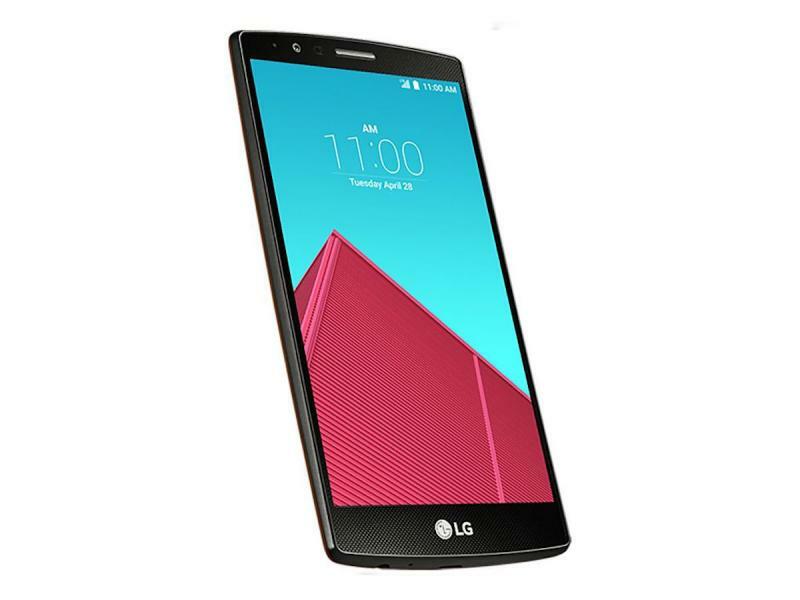 LG has come out with its new flagship smartphone G4, having the hardware that you demand in a premium smartphone. But its not the hardware or software or other features that make G4 distinct from other smartphones. The feature that makes G4 unique is its classy Leather Back Panel. Most of the other smartphones are having a plastic back panel while some are having including one of the earlier versions of LG are having a back panel made of Glass. The company assures that the new leather back panel will be water resistant, dust resistant and even scratch resistant. Samsung, the rival handset manufacturing company of LG seems to introduce a back panel which was made of plastic but looked like the leather. The inclusion of leather back is not the only thing that makes LG G4 special. The design of the handset is marginally curved. LG classifies the design as ‘Slim Arc’ design. The slim arc design is absolutely different from the flat design of the conventional designs. If you are not willing to use the leather panel, you could get plastic panels. You could possibly interchange and use these available panels alternatively as you like. The handset is powered by a Qualcomm Snapdragon processor but the chip they are using is entirely different. The new handset uses less powerful Snapdragon 808 Chip instead of the older one named Snapdragon 810 chips. The 810 chips would make the handset overheat, that’s why they have been replaced with less powerful yet better performing and reliable chipset. It also has a RAM of 3GB supported by an internal memory of 32GB. The external memory comes to be upto 128GB which can be expanded by the help of microSD card. Paul Jacobs, the current CEO of Qualcomm testifies that Snapdragon 808 inside the LG G4 supports 4K video recording and also provides location tracer technology. This chipset is expected to have the support of 4Gnetworks, with a swift downloading speed of 450 Mb per sec. The battery comes with a power of 3000 mAh which is replaceable. Unlike G3 which had a camera of 13MP, G4 comes with a camera of 16MP which can capture high resolution pictures with much better quality. The lens of the camera comes with a feature of F/1.8 which will help the users to capture pictures in night mode and in dim light as well. The camera also comes out with a better feature of optical image stabilization. This flagship smartphone comes with an interesting feature called laser focus which enables the camera to autofocus in 276 milliseconds. The launch time of camera is as low as 0.6 secs. For improving the photography, LG also advanced settings such as simple, auto and manual modes of camera. It also gives an option to save images in JPG or RAW formats. The phone is packed with Android 5.1 Lollipop. Still it also accompanies LG’s own user interface and application suite. This is called software UX 4.0. The extra amenities provided by UX 4.0 are Quick Shot camera that allows you to snap a pic by double pressing the rear key even if the phone is locked, RingTone ID, which involuntarily sets different ringtones for different contacts in your phone. It also has Smart Bulletin which creates a group of widgets for accessing infos quickly. The dimensions of the smartphone measures to be 148.9mm76.1mm*9.8mm and has a weight of just 155 grams. The screen comes with a size of 5.5 inches with a screen resolution of 1440*2560 pixels. The screen glass is made of Corning Gorilla Glass 3. The communication facilities offered in the smartphone comprises of WiFi with 802.11a/b/g/n/ac dual band. The handset also supports Bluetooth version of 4.1. The gadget also enables GPS facility. It also provides Stereo FM radio. The other features and applications provided in the smartphone include accelerometer, compass, gyro, barometer, proximity etc. This gadget is provided with a mechanism called Quick Charge 2.0 that allows your battery to juice up 60% faster. It also has a active noise cancellation mic for clear conversation. The colours offered are gold, white, grey, leather red grey, leather black and leather brown.